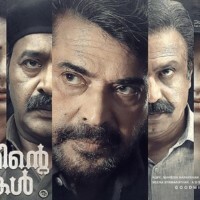 Abrahaminte Santhathikal directed by senior associate director Shaji Padoor. 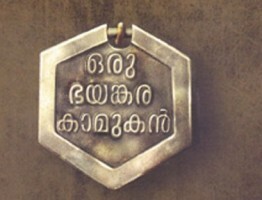 Haneef Adeni has penned the script of the movie. 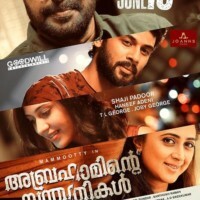 Abrahaminte Santhathikal is said to be an out-and-out police story. 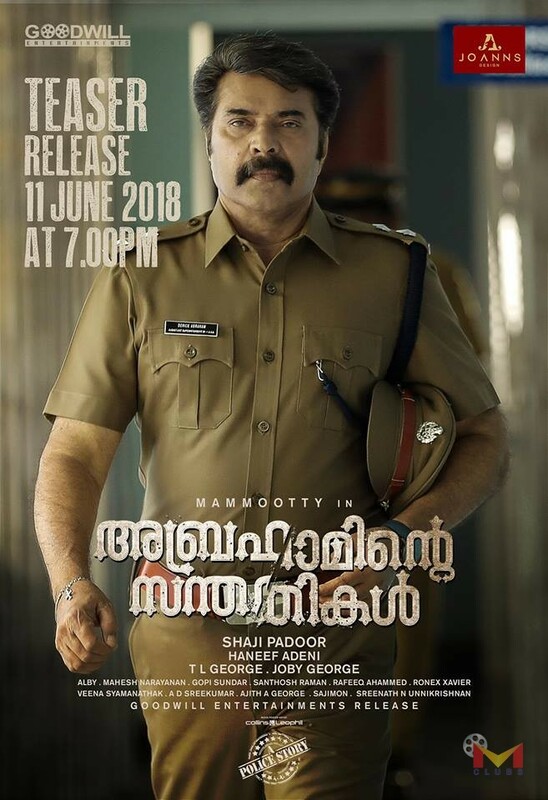 Mammootty will feature the character Deric Abraham in the movie. 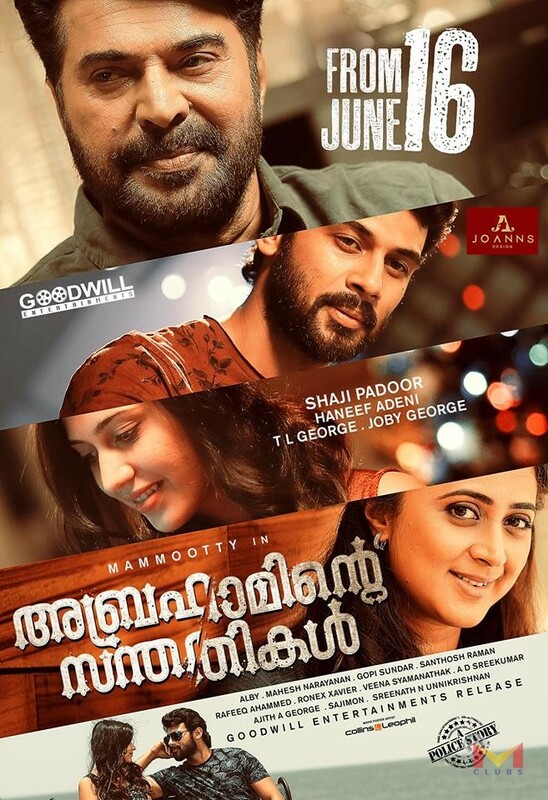 Abrahaminte Santhathikal, produced by Joby George under the banner of Goodwill Entertainment. The movie will go on floors by the beginning of 2018 and will hit the theatres during winter season of the year.